The fourth track of #SRSFREE001A is available to download for free! Enjoy our track 'The Gambler' which was made in purpose to get you on the partymood - trust us, we've partied all the time we were working on it! :) Thank you for your like! 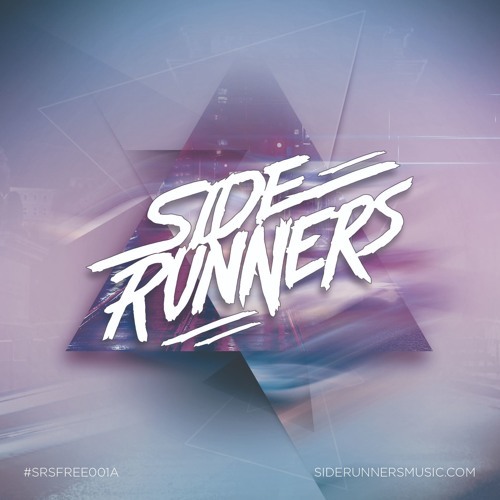 Siderunners - https://www.facebook.com/siderunnersmusic #SRSFREE001A is a kind of "mini-album", a collection of our currently unreleased, free tracks from the past months. Six tracks which presents our diverse taste of hardstyle. Some of them could be heard at some of our gigs lately, some of them were held on our HDDs until now. We hope, you guys will love them as much as we loved working on them and playing them in our sets. Tracks of #SRSFREE001A will be available on our SoundCloud page in the next days - each day a new track to be downloaded for free! Keep your eyes on our socials for more future free tracks, party news, releases and so on!